The “Records of Rights” exhibition in the new David M. Rubenstein Gallery, located on the main floor of the National Archives Museum, is the latest addition to the museum’s permanent exhibits. The exhibit incorporates stories of many individuals, including African-Americans, women, and immigrants, whose struggle for rights in the decades following the Declaration of Independence is documented in records at the National Archives. At the entrance to the exhibit is the 1297 Magna Carta, the only copy of “the great charter” on public display in the United States. State-of-the-art technology allows visitors to easily “read” the Latin document through a translation feature and to explore the connections between Magna Carta and American legal history, as well as the elements of Magna Carta that influenced our own Charters of Freedom, and thus the records of rights featured in the exhibit. The David M. Rubenstein Gallery and the “Records of Rights” exhibit are made possible in part by the National Archives Foundation through the generous support of David M. Rubenstein. 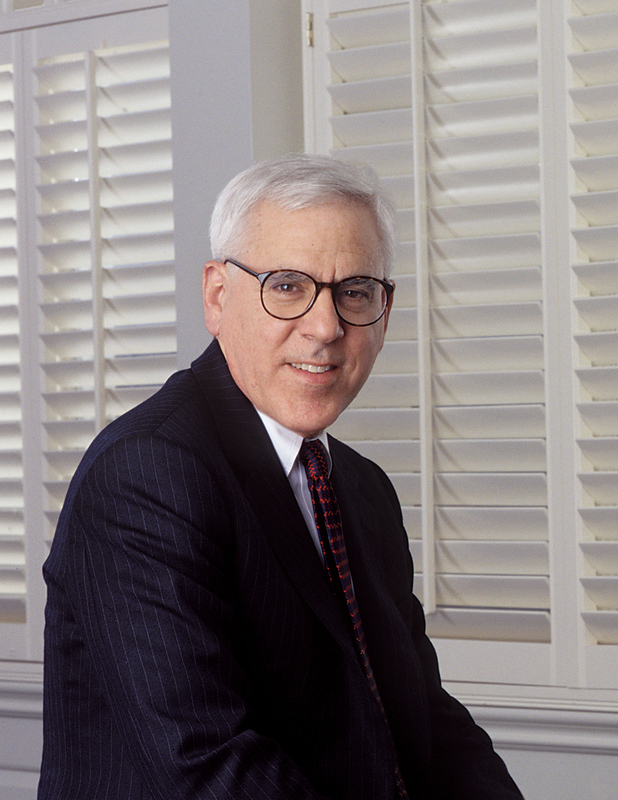 David M. Rubenstein, a native of Baltimore, Maryland, is co-founder and co-CEO of The Carlyle Group, one of the world’s largest private equity firms, as well as a generous philanthropist. Inspired by President John F. Kennedy’s inaugural address in 1961, Rubenstein decided to serve his country by getting involved in politics and government. After graduating from Duke University and The University of Chicago Law School, he served as Chief Counsel to the U.S. Senate Judiciary Subcommittee on Constitutional Amendments from 1975-76, and at age 27, he became President Jimmy Carter’s Deputy Assistant for Domestic Policy. He co-founded The Carlyle Group in 1987. Rubenstein dedicates the majority of his wealth to philanthropy, and has developed a passion for supporting cultural and historical institutions, including the National Archives and its Foundation. In 2007, Rubenstein purchased a rare 1297 copy of Magna Carta, and offered it for display at the National Archives. Through Rubenstein’s support, this treasured document has been conserved for future generations. Rubenstein also has provided the Archives with a rare engraving of the Declaration of Independence. The National Archives and its Foundation honored these efforts in 2011, awarding him the Foundation’s Records of Achievement Award. With further support from Rubenstein, the National Archives Museum was able to expand its exhibition space, opening a new visitor orientation plaza and the David M. Rubenstein Gallery in 2013.